"Username" is a capital P and the number on your library card. Enter that number in the box. If you do not have your library card call us at 286-8971, and we can look it up for you. "Password" will be the last four digits of your home phone number. Enter those numbers in the box. 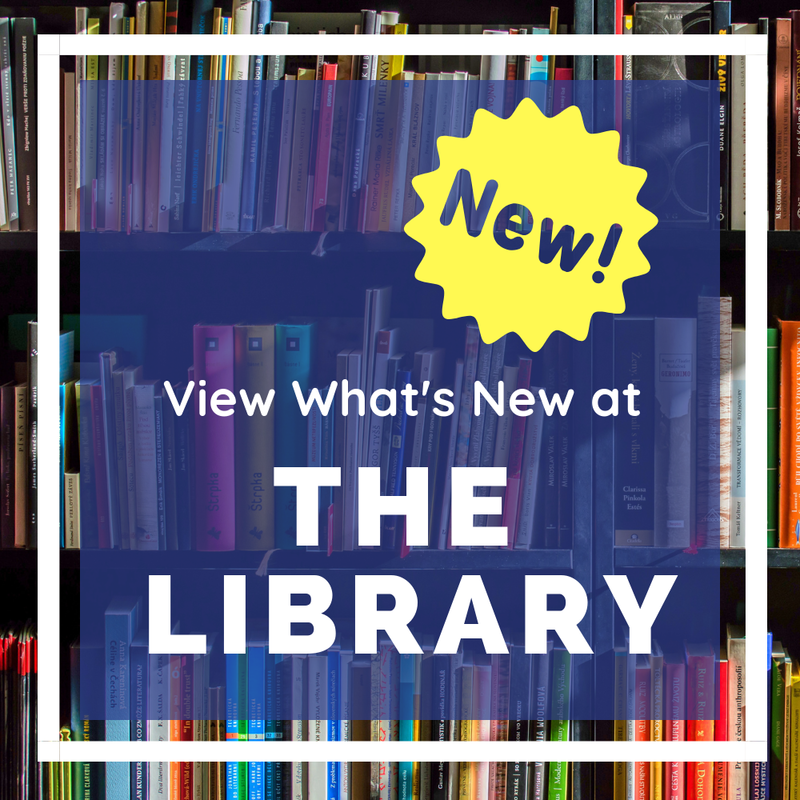 Now you will be able to see items that are currently checked out to you, including Inter-Library Loans. You may now reserve and renew items from home too! After checking all the boxes of items you wish to renew, scroll to the top or bottom of your list and click on the word "Renew"
Please make sure you check the new dates of all your items!